Apparently, Monday was the first day of spring. Hmmm…it was wet and windy here in Bristol, but the sun came out eventually. 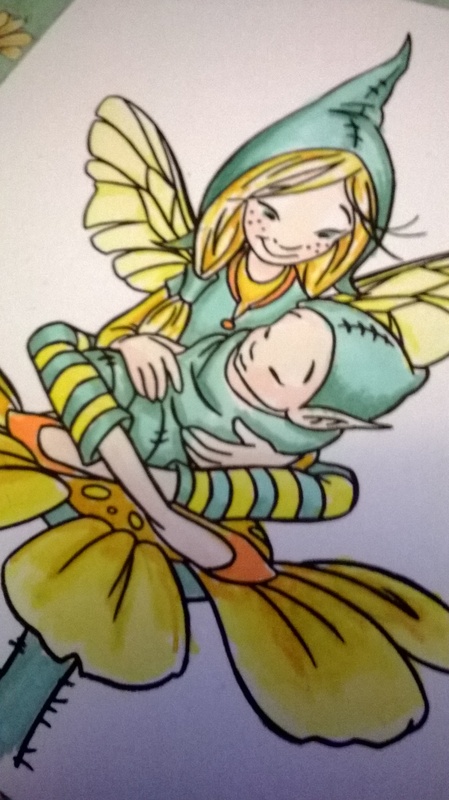 I coloured the sweet fairy and her friends using Promarkers and embellished with some wooden lasercut toadstools, which are also coloured. The sentiment was typed onto the page before printing – all ready for Mothering Sunday, next weekend. The wings were printed separately to allow me to shape and decoupage them for dimension. 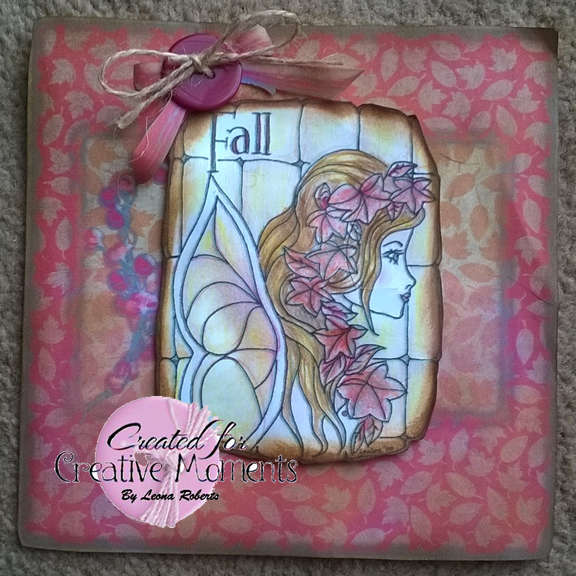 Creative Moments challenge- emboss it! The Challenge this fortnight is to emboss. 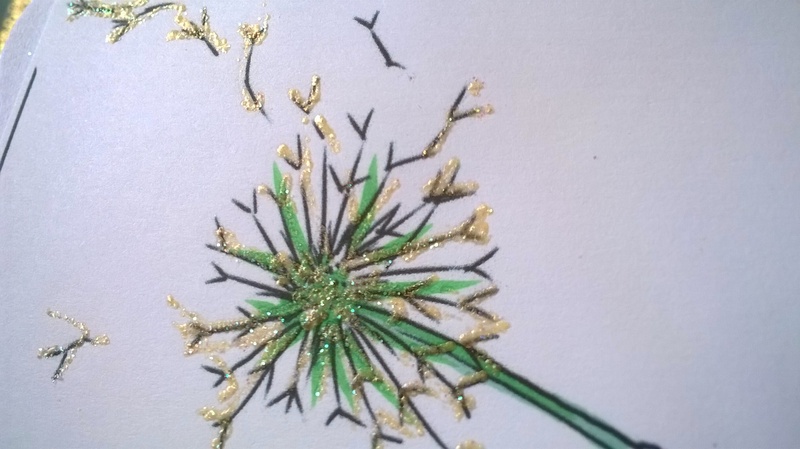 I have heat embossed the dandilion head and the fairy’s wings with Papermania champagne gold. The Digi image is from A Day for Daisies. I have recently bought a set of watercolour pencils and have used them to colour this image. The backgrounds were printed from a digikit called Thanksgiving that was free from Daisytrail some time ago. All elements have been distrssed with Ranger Vintage photo ink. Love to Scrap – Let’s Fly Away! A & T Emerald faries are sponsoring the new challenge at Creative Moments. We have used a sketch which you can use to enter the challenge but you don’t have to. 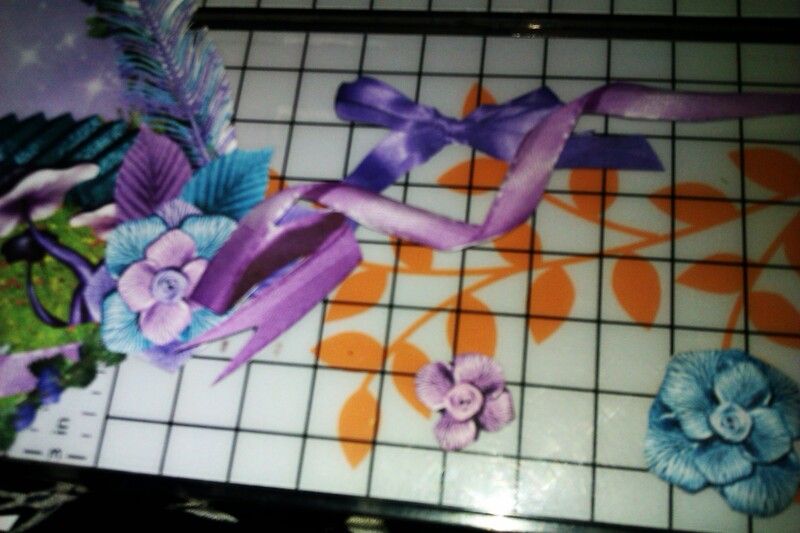 And here is the card I created, using paper and string frommy stash. Her children arise up and call her blessed; her husband also, and he praiseth her. 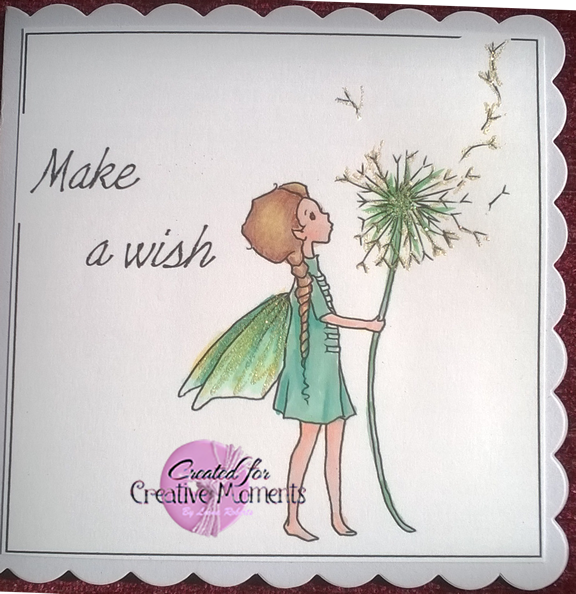 Hello, I have made a very pretty card for this latest callenge at Creative Moments – and unusually my card contains no colouring. 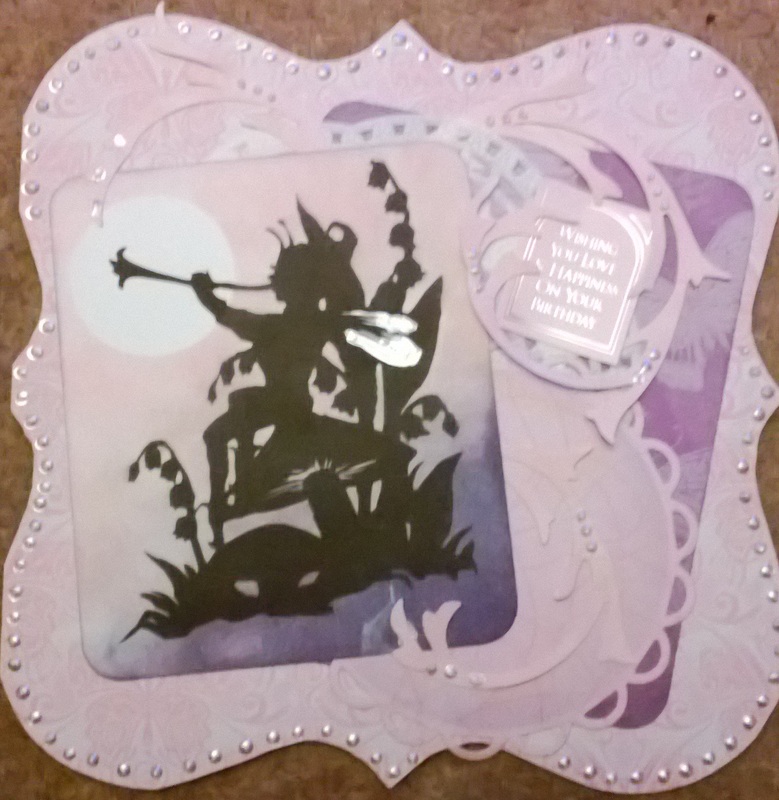 I used a Floppy Lattes digistamp and sponged around the sillhouette using distress inks. Have you spotted the Barbara Grey masked-off moon? I hope you liked the card which is much fussier than my usual style. 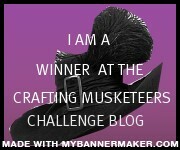 Hello and welcome to the Scrapper’s Delights Bloghop! 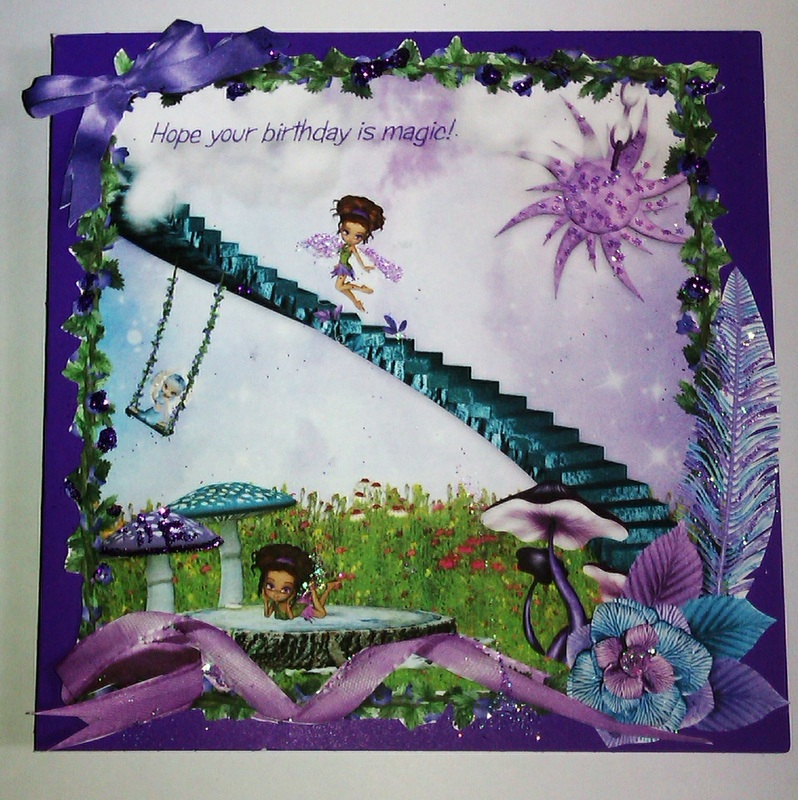 I have created a very different card this week as I was playing with some of Scrapper’s Delights fabulous digikits. They are very reasonably priced and are available in the Scrapper’s Delights store. 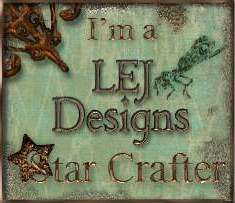 I imported the digikit elements into Craft Artist and set out my card design. I then copied and pasted some individual elements to cut out seperately and layer up to give my design some dimension. The whole design was then mounted on a purple 6 x 6 card. I had to finish with some glitter, of course and used 2 shades of purple. 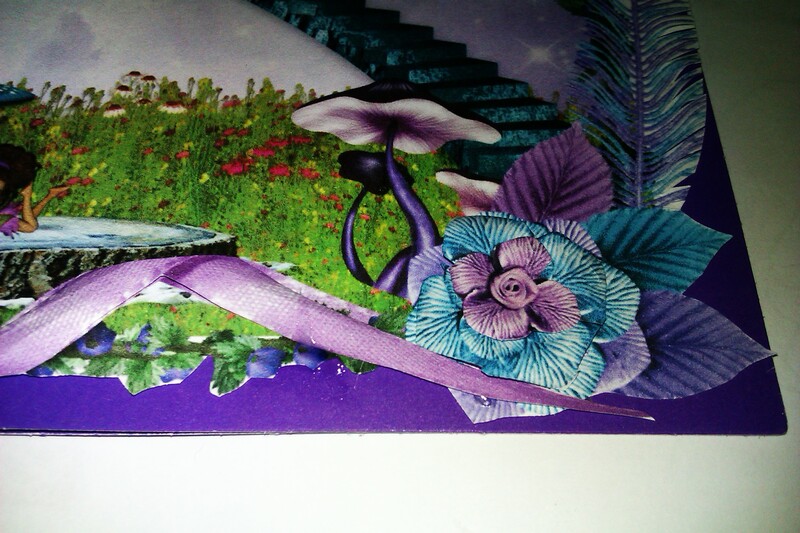 The individual parts that were cut out were curled slightly and fixed to my card wthPinflair for a 3D finish. 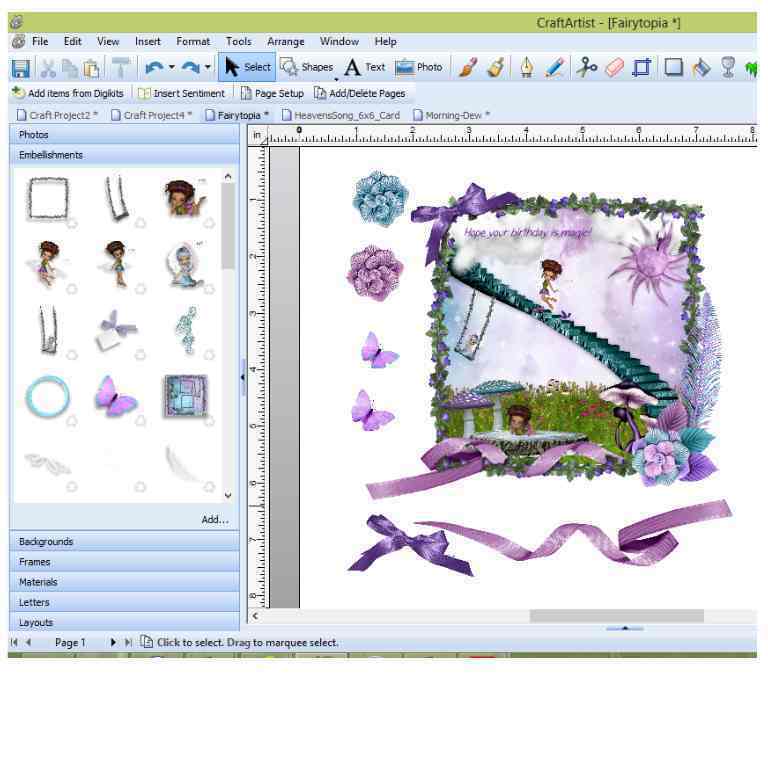 The digikit I used is called Fairytopia and is available here Scrapper’s delight is giving you 20% off on the use of the coupon below! Next stop on the bloghop is Valerie – enjoy the hop! Please come back again as I have more digikits to show you.